You can, just upload them to photobucket first. Then use the link from photobucket. I think there are other programs you can use, but I use photobucket. Lame. But I will do it. Don't know why I can't just go from my computer to GDA. LAME! Giving a second life to the topic. I normally don't draw a lot. But I tried to make a fan art recently. Tracing paper helped a lot. I've posted it on my public Facebook account (and Twitter too) yesterday. 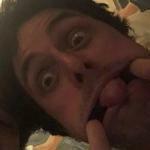 I'm sorry for the bad quality photo. This is NOT mine and I don't know who drew it, but I found it on Instagram and I wanted to share it here because I think it's beautiful. Even with the sorta dark reference to murder, I think it's such an intriguing artistic interpretation of Homecoming and the death of St. Jimmy. I'm just going to post a teaser of what I'm working on right now. I should be done by the end of the weekend since I'm waiting for some new pens to arrive so I can finish it. This was my idea note that I made before I went to bed so I wouldn't forget it. Sorry that I was the last post here, but I finished my piece and I want to share it. It's very halloweeny and mashes up my favorite horror movie franchise with my favorite band of all time. Since it's horror and there is blood, I will spoiler it. The xenomorphs on this stage are not the band members, but they've certainly taken their places and added their own touch to some of the banners. One of the unique things about xenomorphs is that they can take on the core traits of whoever or whatever served as their hosts. 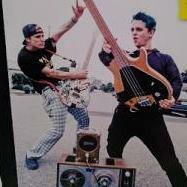 Looks like they got some great musical talent from the Green Day boys! I did not draw amps or lights or other band equipment because I didn't feel like it, and because if I added more, this piece would be too cluttered and take away from the main elements. This is also the first time I've ever drawn a drum kit (and it is not even the full drum kit) so it's not perfect by any means, but I still feel pretty good about it. @Jane LannisterNot a fan of Alien? 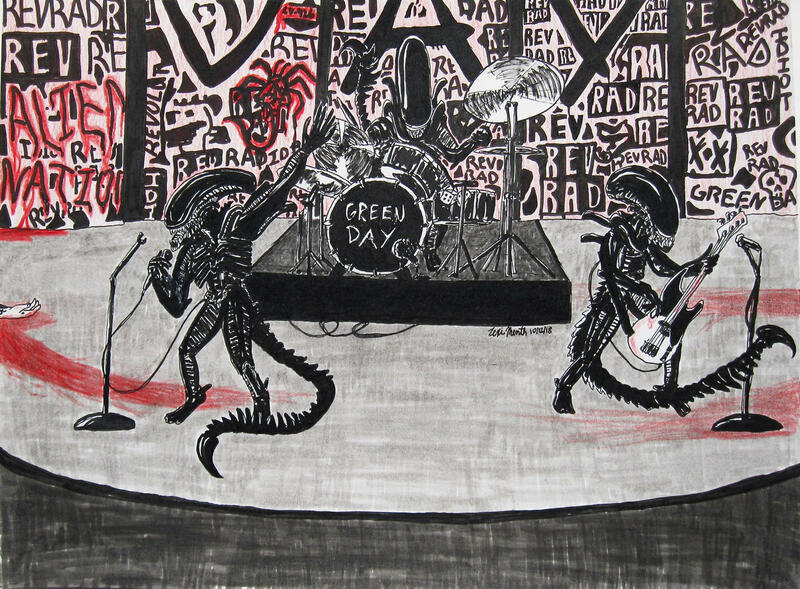 Or is it the fact that Green Day was killed by xenomorphs? "Shooketh" lol. Yeah, I can see how it would be surprising.